Westerns are some of the most classic forms of television and film entertainment, but there is one aspect of them that makes them more iconic than other genres: the duel. Western duels in movies made it seem like there wasn't a time in the wild west when people weren't facing off at sunset intent on killing one another, but no duel was the same and some featured two men facing off against one another, while others can include dozens of people firing their guns. Thankfully, there are hundreds of great examples of duels in westerns, but only a scant few can be considered the best of them all. 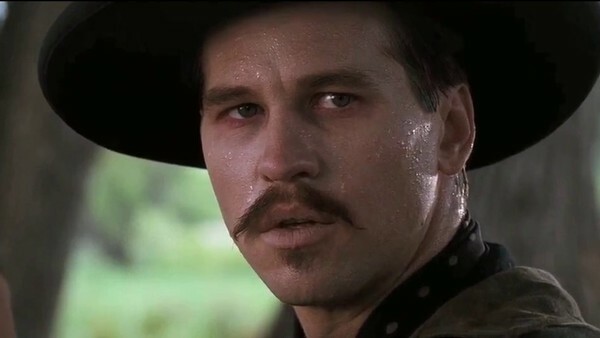 Whether they were instrumental to the plot or simply the most intense moments in film, these are the 10 duels in westerns that stand above the rest. Westerns were somewhat out of fashion when Silverado hit theaters in 1985, but that didn't make this film any 'less' than the ones that came before it. The star-studded cast included the likes of Kevin Kline, Danny Glover, Brian Dennehy, Rosanna Arquette, John Cleese, Jeff Goldblum and Kevin Costner in one of his first starring roles. 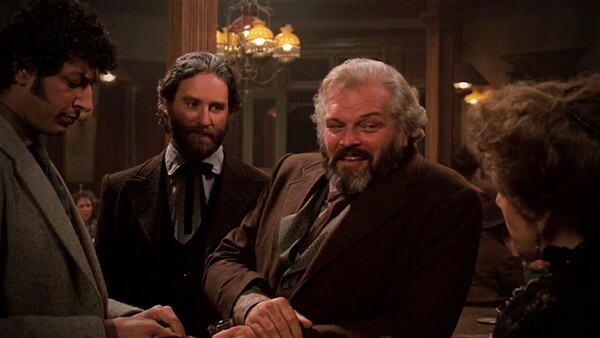 Like most western movies, this film had its fair share of gunfights, but it all came down to one final shootout between Kevin Kline's Paden and Brian Dennehy's corrupt Sheriff Cobb. The two men face off against one another in a classic depiction of the western duel. One man against another in a showdown to see who can draw their gun the fastest. Both men, former friends and allies, say goodbye to one another before two shots ring out and leave only one man standing.